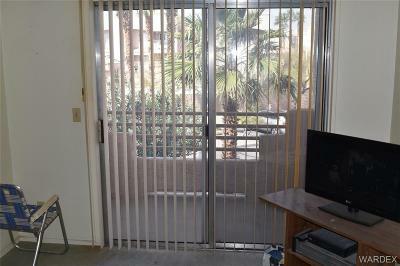 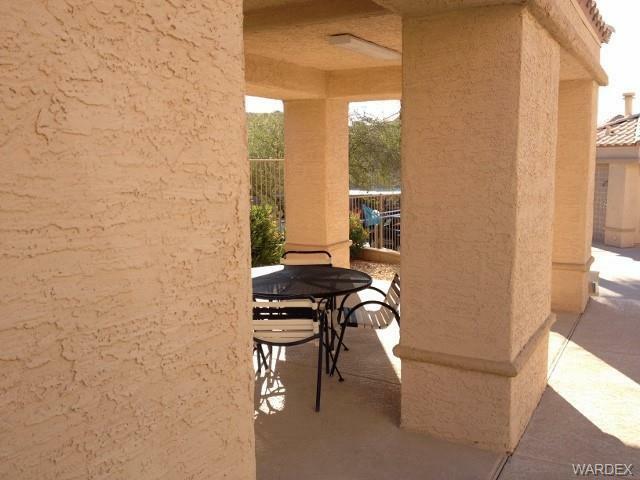 Spectacular views of the majestic Colorado River from both Bedrooms and Balcony off master suite. 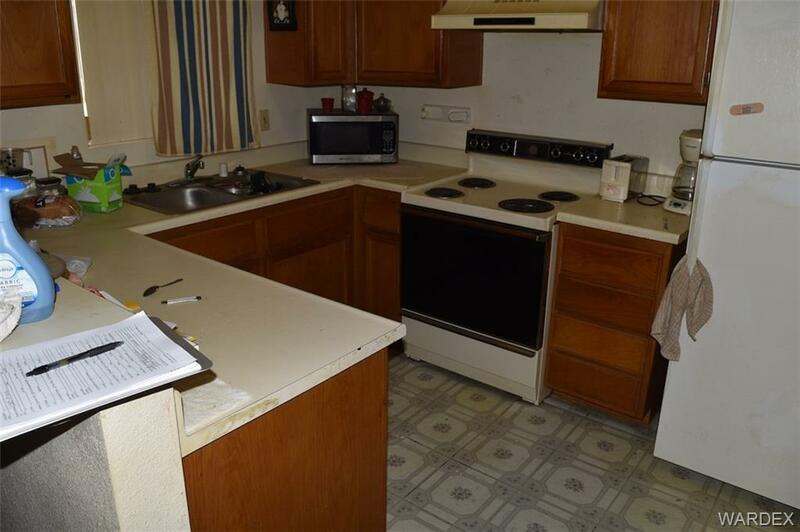 Modern open floor plan with galley-style kitchen with plenty of cabinets and roomy breakfast bar. 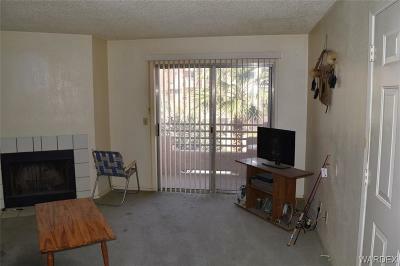 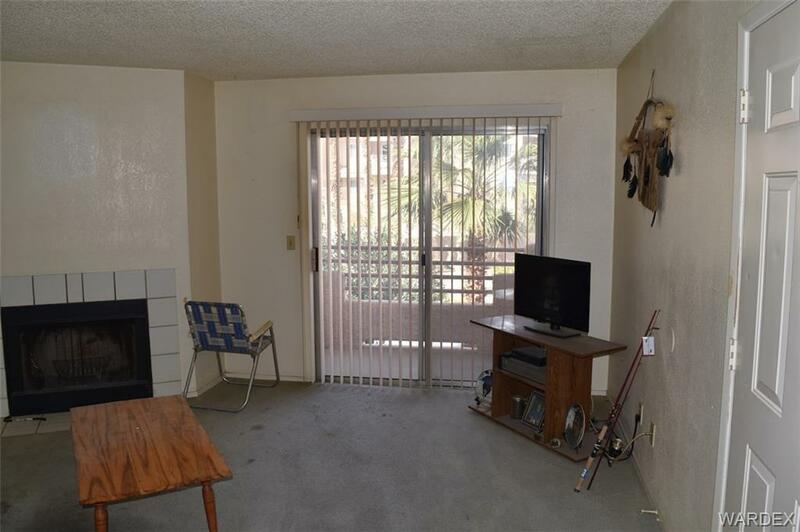 Wood burning fireplace in living room and a second balcony make for a very comfortable living space. 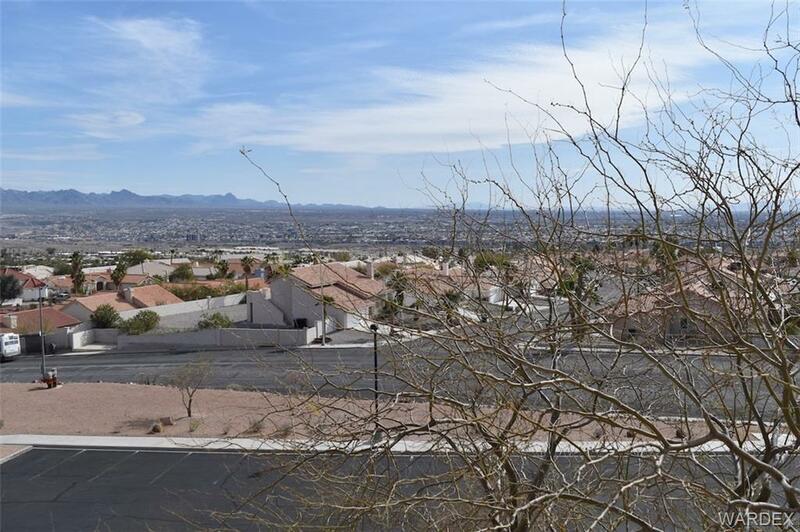 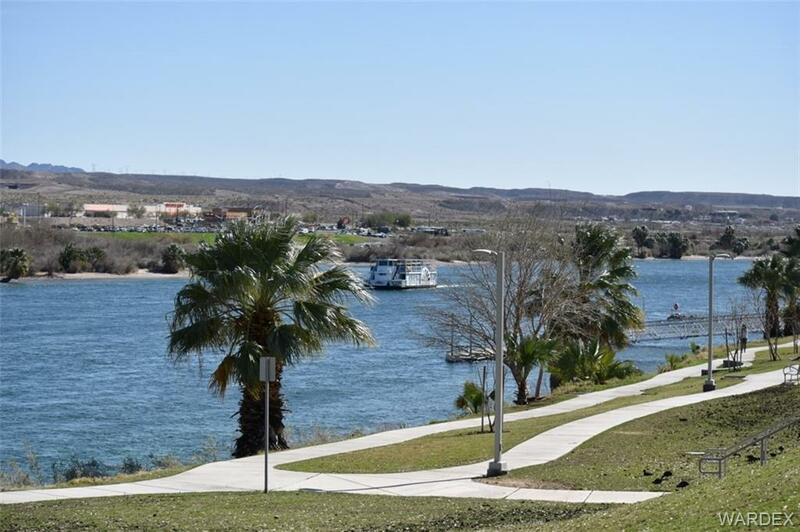 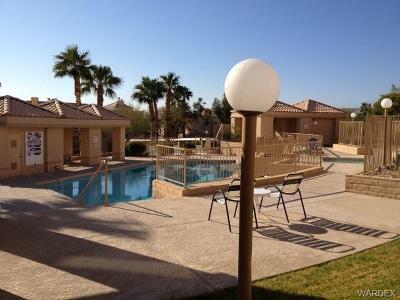 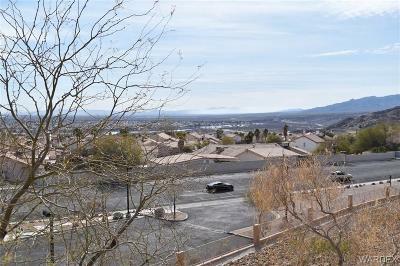 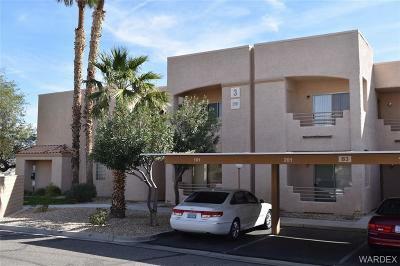 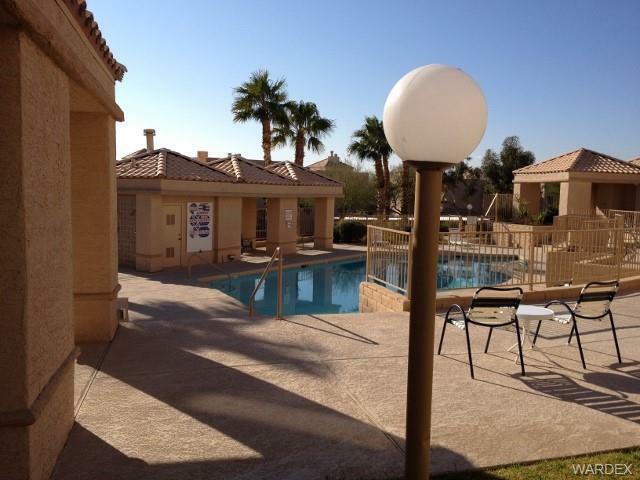 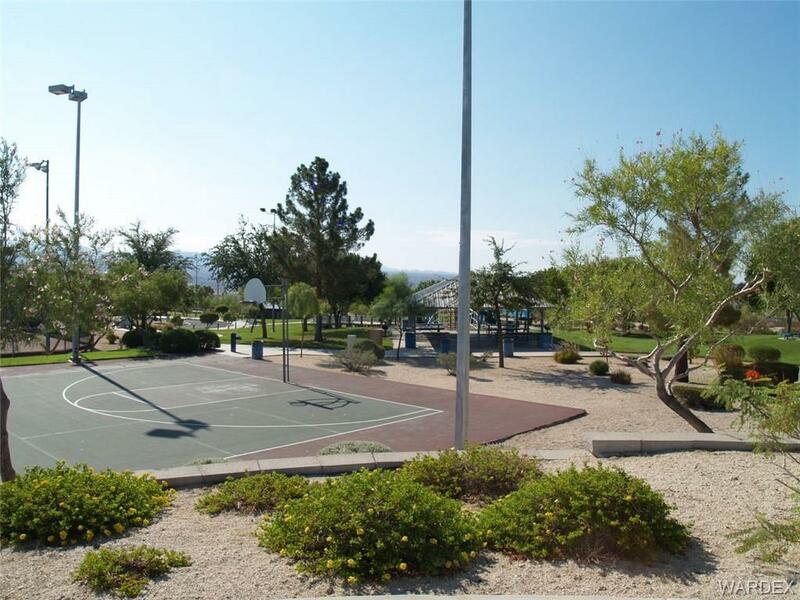 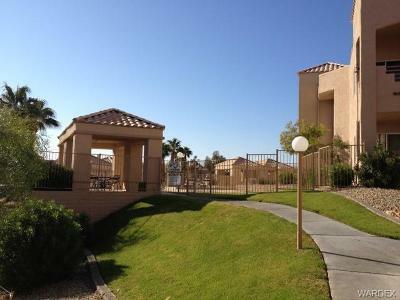 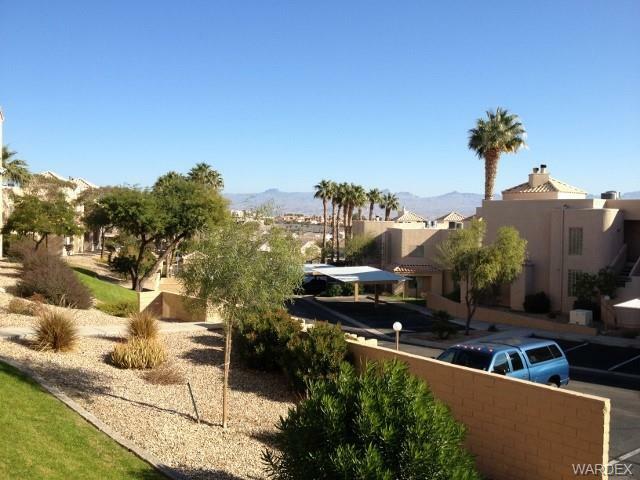 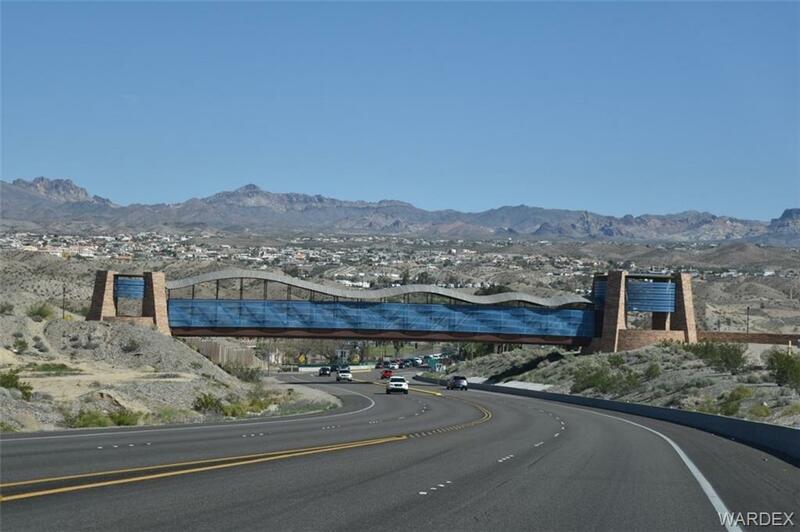 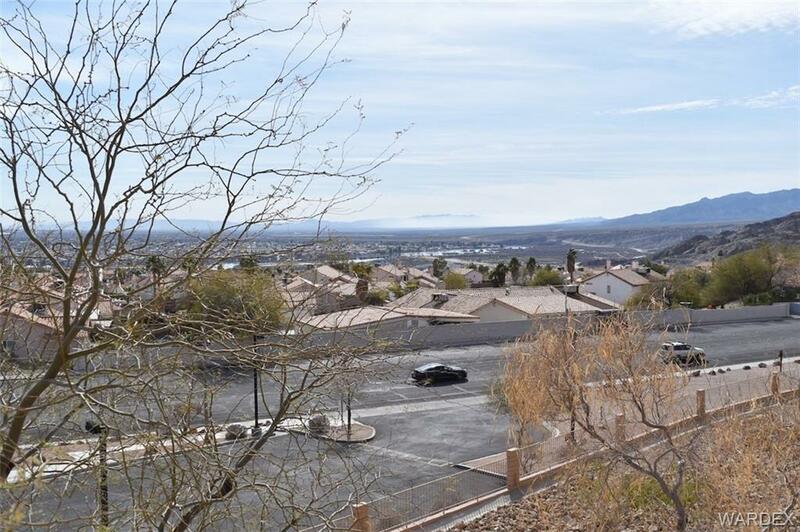 Colorado Bay community is close to shopping, entertainment, casinos, fine dining and the Colorado River. 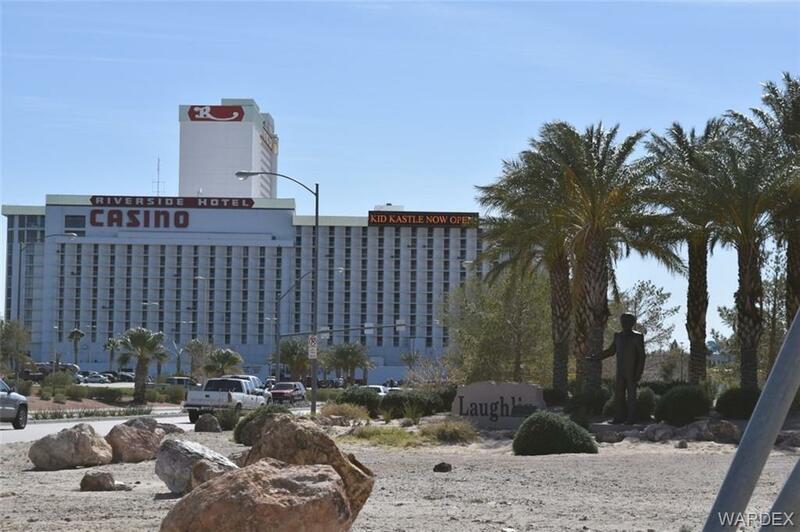 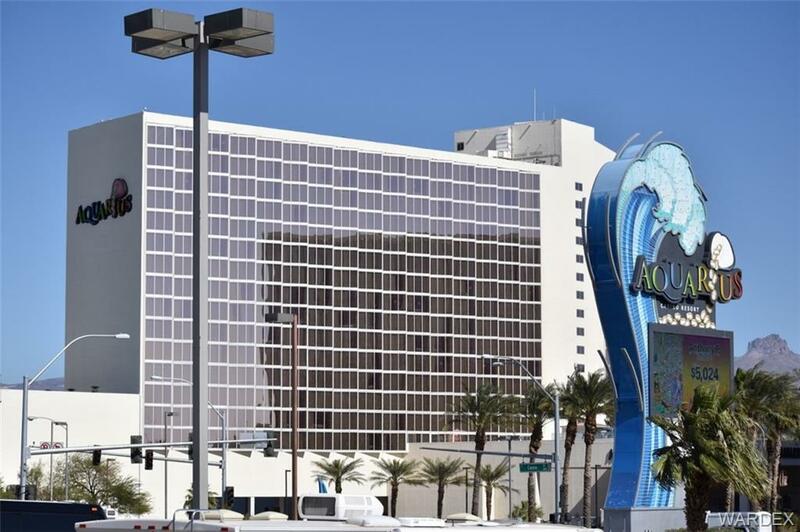 Did we mention Nevada has no state income tax?